We went whale watching today, one of our Christmas gifts to each other. It was an INCREDIBLE day!!!! We’d be with a pod of whales, and then we’d see another off to the right, and yet another off to the left. 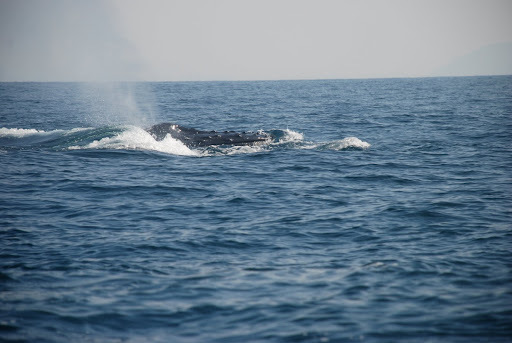 We were surrounded by humpbacks! We were told humpbacks often travel alone, or maybe in twos (most often 2 males or a male and female), but we were so fortunate today and saw several groups. By the end of the day, we way lost count of how many whales we saw. 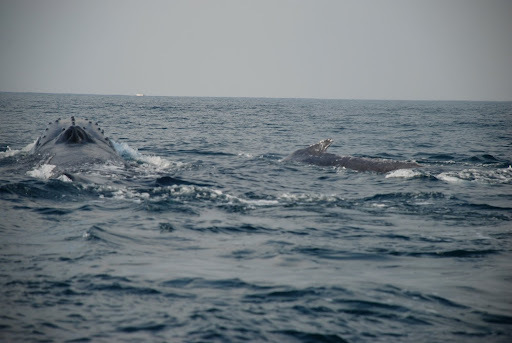 Below is some video that Greg took of the whales, to give you an idea of 45 seconds of our day. It starts out a bit blurry but gets much better. Or, click here to view the video in higher def. The first tail has white spots all along the edge. The second has barnacles or something stuck to the edge of the tail. The third has specks of white on the outside, becoming more fully white in the center underside of the tail. The fourth has white on either side, but a black triangle in the center underside of its tail. 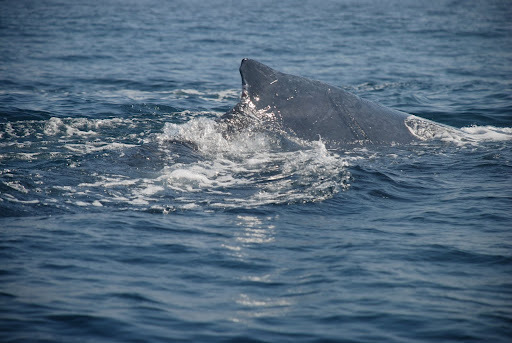 The last photo below shows some typical scarring, which can also help identify the whales. So, anyway, their goal is to take photos of the whales and give each of them a name or identification, so that they can then be tracked and their patterns learned. The good thing for us is we get to ride along. 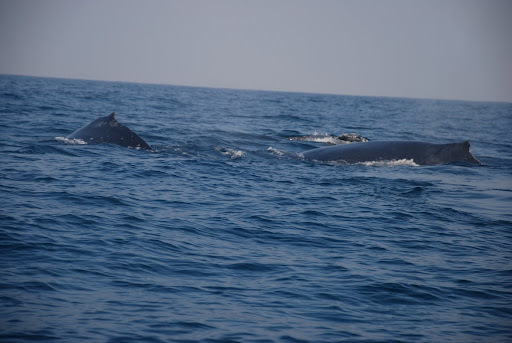 It is a small boat—maximum six passengers, so we were able to get very close to the whales. We were able to get so close that we felt we could almost reach out and touch the gorgeous creatures. Danny and our neighbor Brian wanted to jump out of the boat and swim with the cetaceans. The thing that made this trip so different for me was the SOUND. It is quiet out there, with the motor off and only a few people on board the boat. 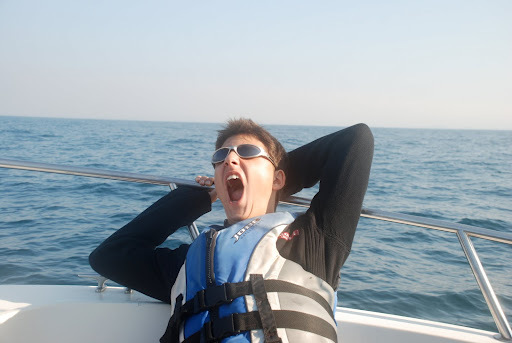 If you’ve been out in a sailboat, you know the feeling. 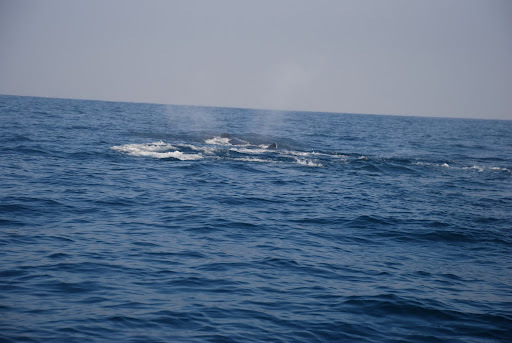 But, when you are in the midst of so many whales, what you hear is silence plus, suddenly, the whales breeching, or blowing; you can even hear them breathing…. it is sooooo beautiful! The first photo below you can see a whale’s blowhole, on the whale on the left. 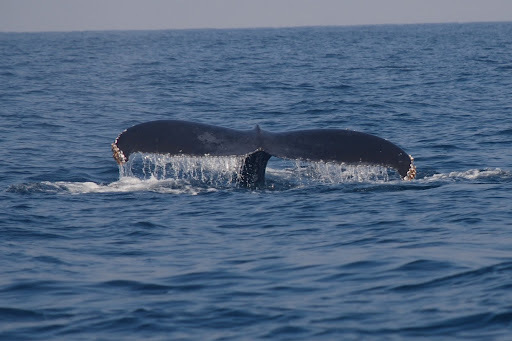 The second photo below shows a humpback’s head. 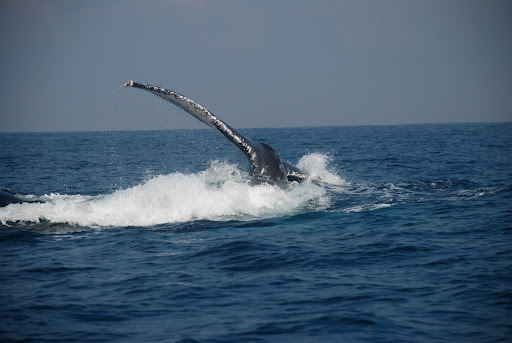 Finally, let me conclude this blog post with one last slideshow, of a humpback taking a dive. Merry Christmas and happy new year! Leilani, Jan, Caryl, thanks for posting this to your walls! Sooo glad you enjoyed the slideshows, video, photos and text. It was such a terrific trip, and fun to put this blog post together. Wow, that was incredible! We have heard great things about Onca and I think when Paul's daughter is here in a couple of weeks we will have to go out with them. Thanks so much! Pingback: Boy Are We Spoiled! 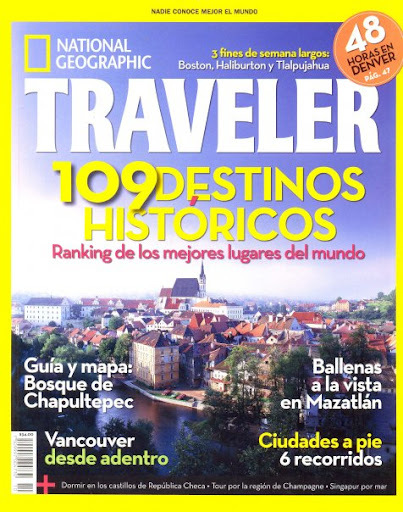 | ¡VidaMaz! 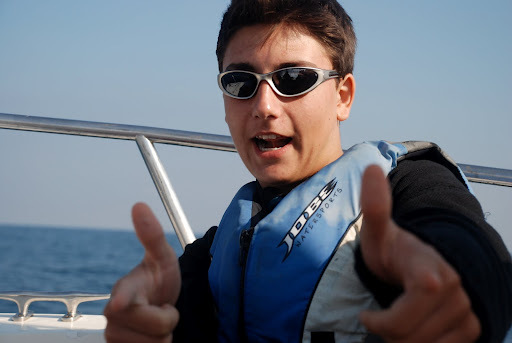 Pingback: Manta Merrymaking | ¡VidaMaz! 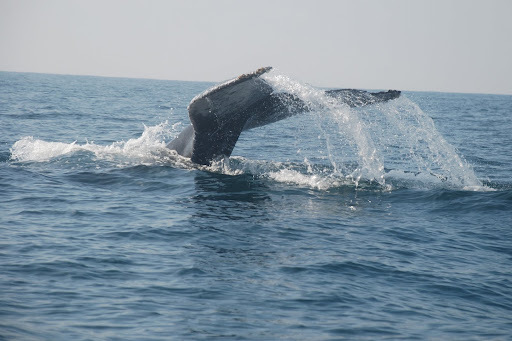 Pingback: Whale-watching in Mazatlán | ¡VidaMaz! Hi Dianne. 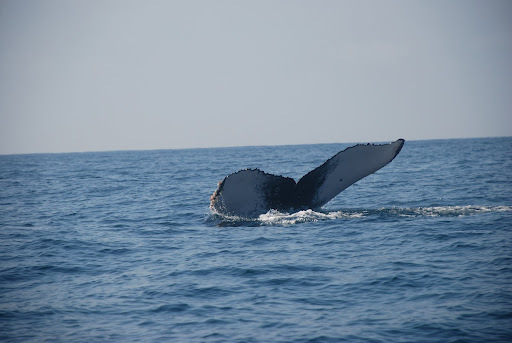 I would love to take my girls, age 13 and 10, whale watching while we are in Mazatlan but I am concerned about being out near whales in those little boats. Do they have bigger boats that go out? I read about a whale jumping over a boat somewhere in Mexico last year and killing a woman who was on board. Thanks for any information you may have. You can go out in bigger boats, but those are tour boats, not with the marine biologists who are studying the cetaceans. Your call, of course, but I would recommend Onca. Your girls are more in danger on the street, walking or in a car, than they will be in a boat. Enjoy!